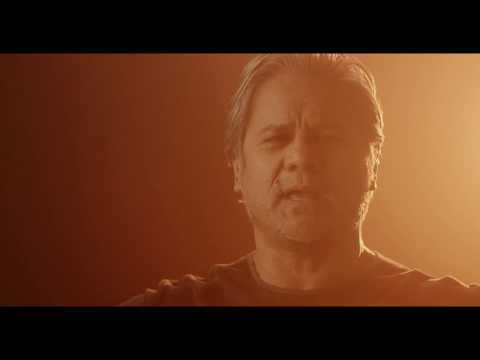 Coinciding with the Hay Mate: Buy A Bale – A Concert For The Farmers concert, Jon Stevens has dropped a charity single, Rain Down On Me, with all proceeds going to help the drought-stricken farmers. No stranger to releasing altruistic music for important causes, the plight of the farmers is something that instantly resonated with Jon. Harking from a small farming community in New Zealand that often had its own differing struggles, he feels an affinity with those on the land. Hear the chat with Jon and his acoustic version of Rain Down On Me below!